Not only can you use the lastminute.com website to search low cost flights, but we have even preselected some flight offers from Belfast to Paphos for you to save you time. Once you have your flight Belfast-Paphos booked you can always use lastminute.com to organise the rest of your trip just the way you want it. 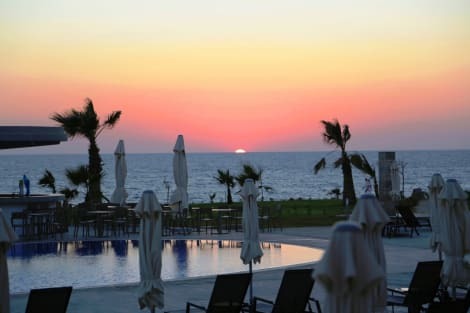 lastminute.com allows you to book a hotel, car hire, tours and activities in Paphos. Looking for low cost flights from Belfast to Paphos? 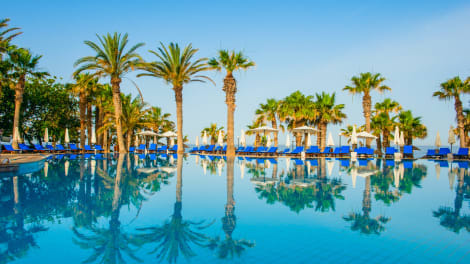 Then look no further… lastminute.com searches all available flights from Belfast to Paphos from amongst the top low cost and scheduled airlines. If you are a frequent traveller, lastminute.com would like to be your trusted one stop travel partner in helping you find flights, hotels and car hire in Paphos and worldwide.